This year's weather treated us so nice. 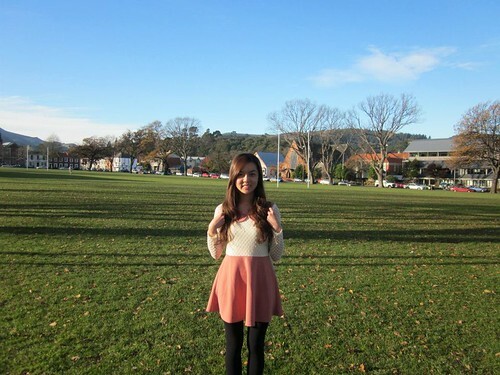 Though I think I can't stand cold anymore since I went back to Malaysia last year. The sudden change of temperature plus me, spamming the heater in the flat make me can't stand cold as well as last year Haha. Anyway, me and my sam pat friend, Siew Lee decided to take photos around uni since she haven't taken any nice picture to show her family - according to her, and I need to finish up my instax film because today is the expire date. Quad. This is where I always have my morning 8am classes. 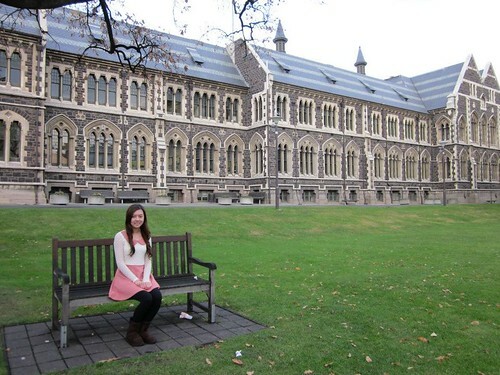 Such a beautiful place for study eh? 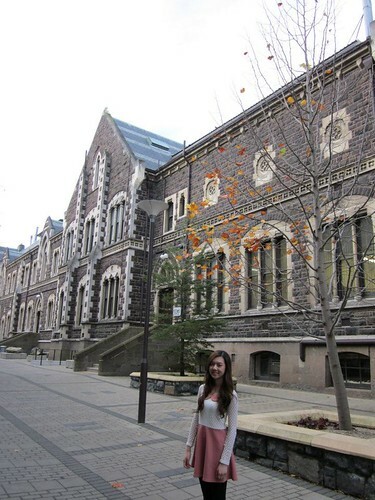 Everyone said that Otago University is really beautiful. 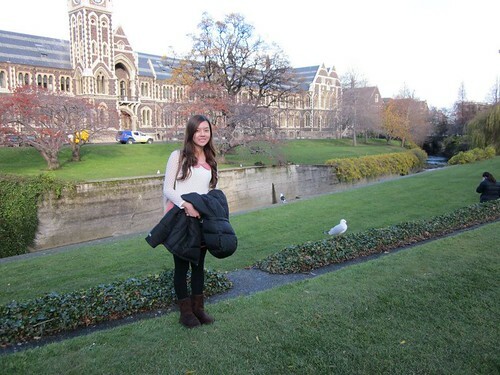 I didn't notice the scenery in my University because I'm so grumpy when I walked to uni everyday LOL. Just joking. I should probably start appreciating the beautiful scenery in my Uni. PS: I can't believe I survived this whole semester. The field is Alhambra, owned and maintained by Alhambra Rugby Union. My church is the one near it.